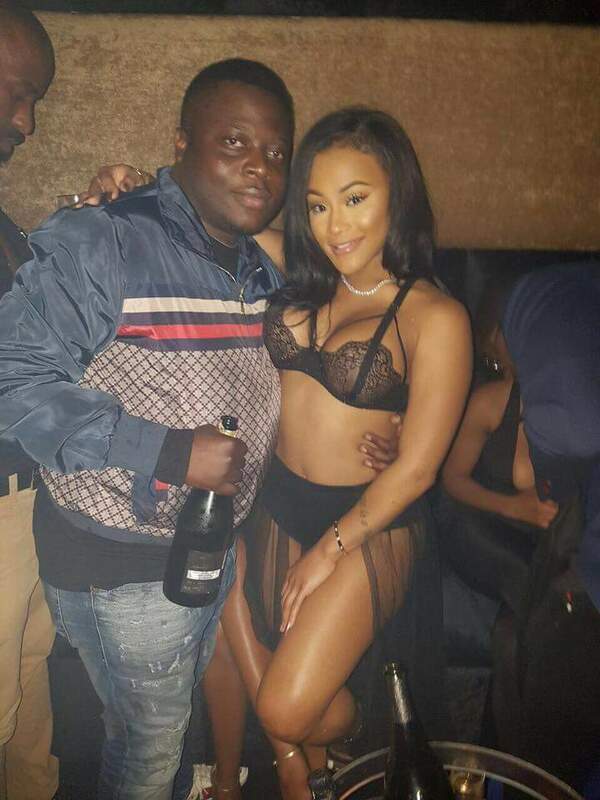 They say who he laughs last laughs best, its seems this is another ex-triangle kind of relationship and Ivan Ssemwanga must be proudly singing Sheebah Karungi’s 'wadawa ex wadawa jangu olabe bwenjooga' for his divorced wife Zari Hussein. Zari Hussein dropped tycoon Ivan Ssemwanga in 2014 for Tanzania's singer Diamond Platinumz and since then the two don’t see eye to eye, Zari who is expecting her second child from her two year union with the Kidogo star must be wishing she stayed. 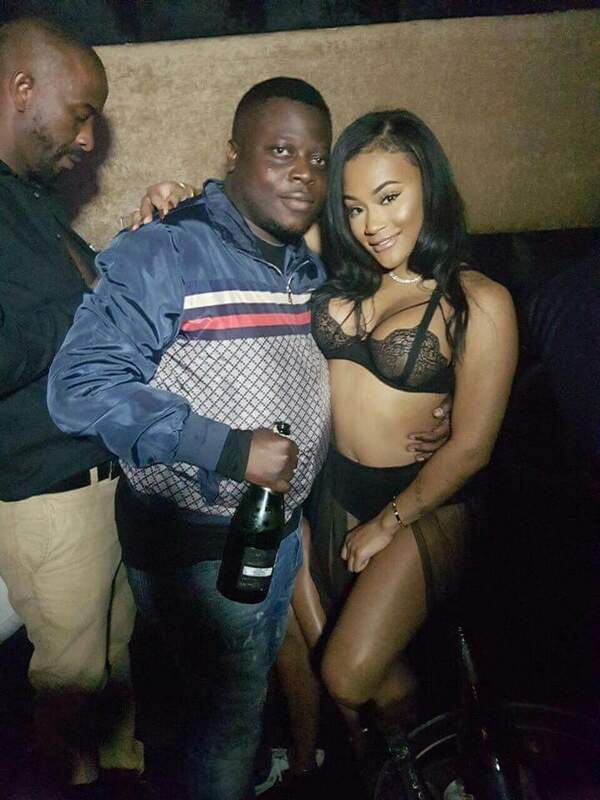 Confirmed rumors indicated that chubby Ivan Ssemwanga has finally whipped his tears off and decided to hook Lira Galore former bonkmate to America rapper Rick Ross. In pictures below, the two are seen having a cozy moment in a night club.